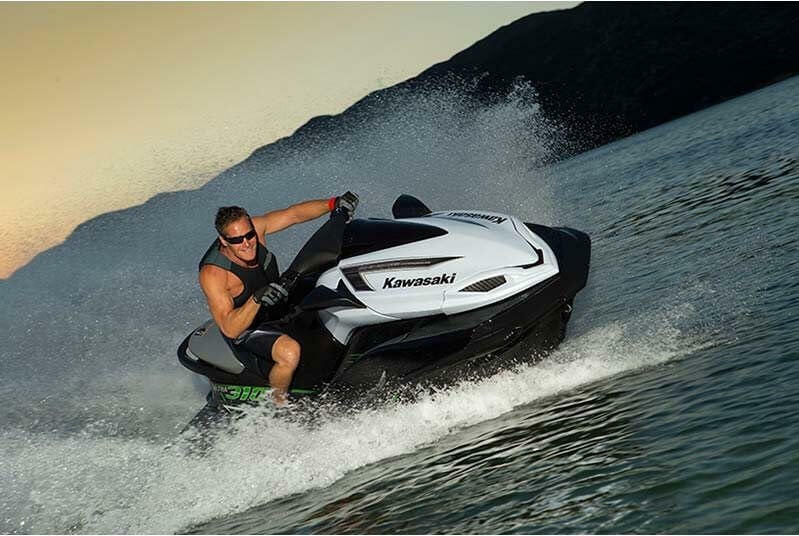 Folks who are new to riding a jet ski on the open water can find it difficult to maneuver the first few times. This can cause them to beef it, to nosedive, lose control, or possibly get injured. 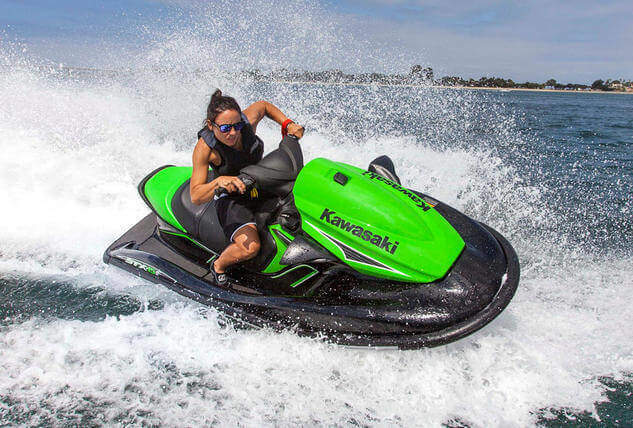 No one likes taking a painful belly flop, back flop, or face dive into the water. 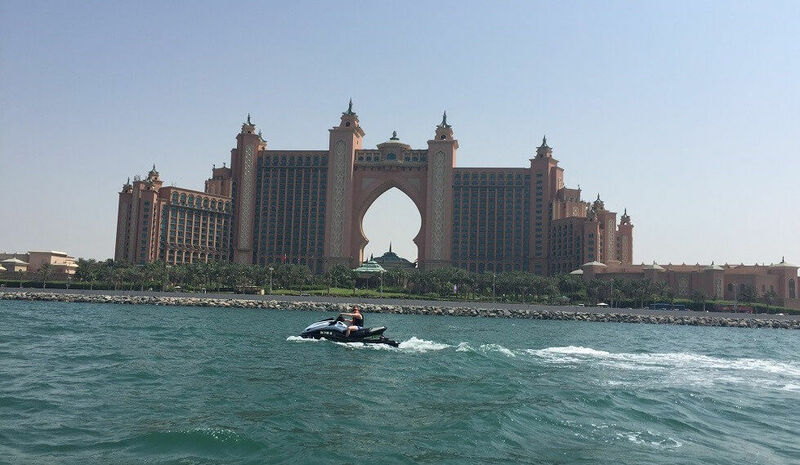 If you love being on the water and want to rent a jet ski in Dubai, there are few pointers you need to take into account.